Download the Netflix Party App for Chrome. Access the link here to get to join the chat and then once you’re on the page hit the NP button in the upper right portion of the browser. We’ll be starting around 9 PM Eastern time/ Half an hour from when this gets posted. Identify yourself when you join. The app doesn’t have any nickname system. 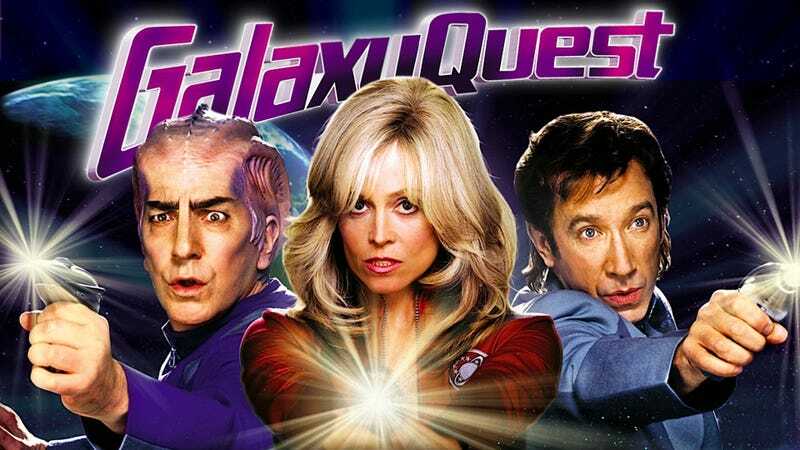 Galaxy Quest chat link here (Now closed) And Prince of Thieves here (Now closed). That is all, I hope you’ll all come join us! !